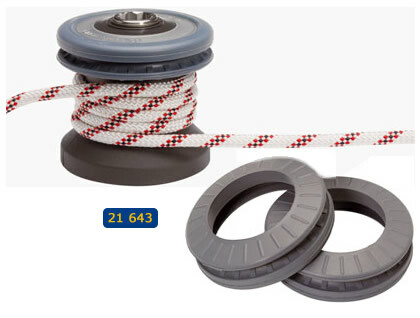 A versatile alternative to conventional aluminium winches, the Barton range of composite winches offer significant cost and weight savings and are truly low maintenance. 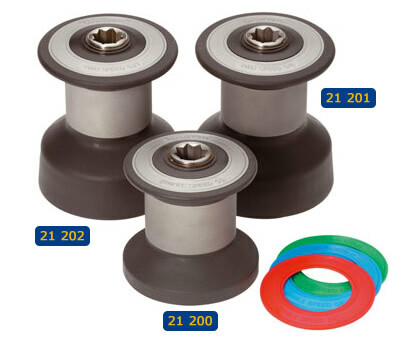 Virtually self-lubricating, friction-free and corrosion resistant, the ingenious use of advanced materials ensure consistent performance and reliability. To cleat, lock sheet into ribbed groove. For self-tailing, the entire winch must be stacked with line. 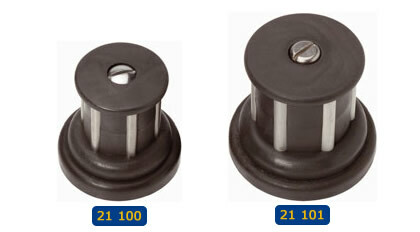 Neat, lightweight units which are ideal for use on larger dinghies and dayboats. Manufactured from glass fibre reinforced nylon with anodised aluminium ribs.